The largest diameter cornmill in the country built in 1818. Once owned by the Colman's and Prince Duleep Singh, a friend of Queen Victoria. Among the largest and most varied of important wildlife sites in Breckland. The Diocese of Norwich is the Church of England in Norfolk and north-east Suffolk. 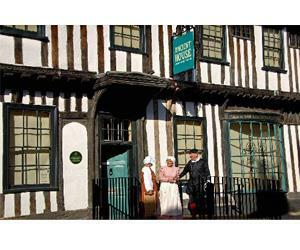 Experience the sights and smells of real ale, lager and stout produced in a traditional manner. Our friendly staff are always available to answer questions; alternatively you can book a tour and/or visit our hop garden and brewery shop. 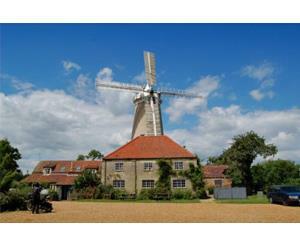 A fully-restored working windmill and all its internal machinery with unique guided tours to the top of the tower. Visitor's centre, tearoom and bakery. Since opening in 2005 the brewery has gained a wide reputation for the production of excellent ales. Our traditional brews are made from recipes that incorporate the best locally sourced ingredients. An important collection of over 200 species of trees.